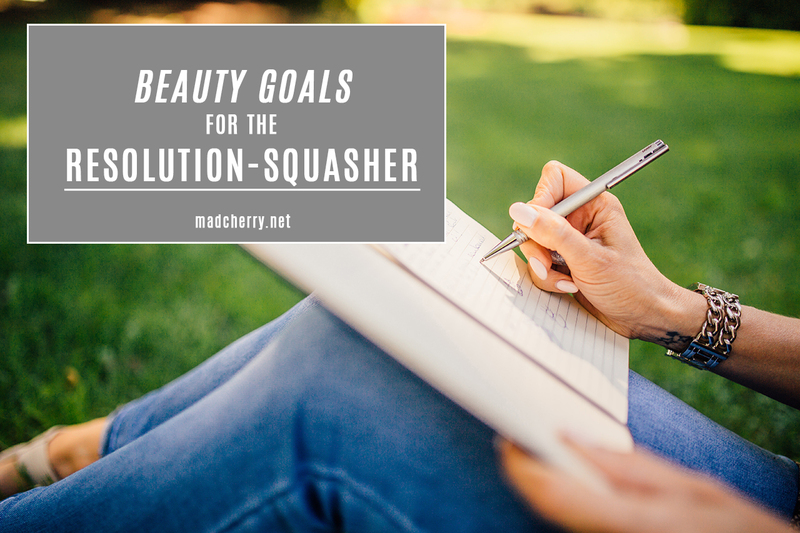 Are you a resolution-squasher? I am, too. 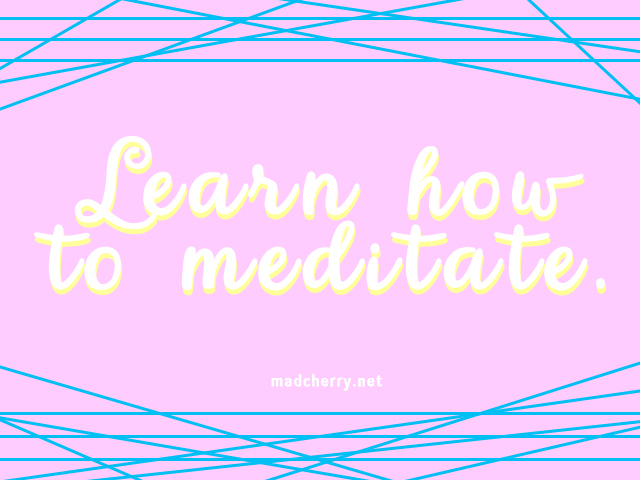 I always get a strong drive to do more things and make more things happen when the new year comes in, but the feeling wanes after a week or so. I would make excuses, bargain and just not care about the things I’d like to accomplish anymore. I’d tell myself that life’s too short to worry about the future, but it’s not like I can’t live now while preparing for what’s to come, right? I’ve made grand plans before, but none of them really worked out. So, I’m keeping it simple this year. 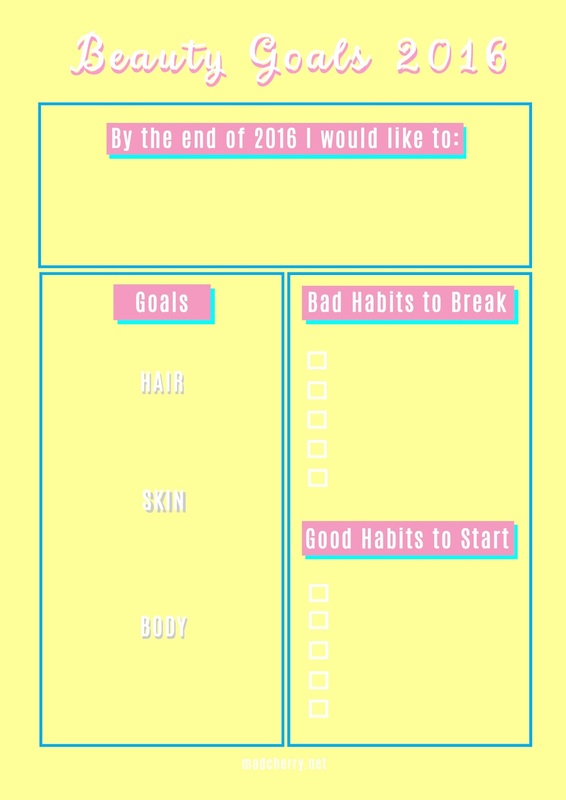 I made a list of new habits to start. They all aim at helping me achieve my big beauty goal this year, which is to feel more at ease with myself. 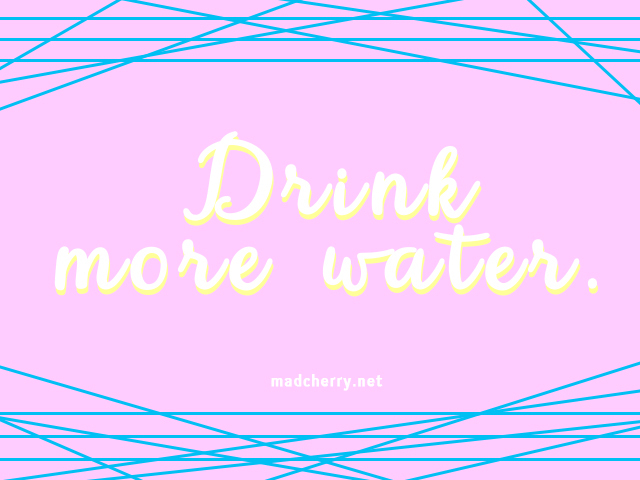 I don’t drink as much as I should, so I’m gonna start gulping water more this year. Not only will it be good for my health in general, it’s gonna do wonders for my skin, too. My problem with exercising is I hate how I feel while I’m doing it. I’ve yet to find the type of workout that won’t make me feel like I’m dying. After an hour or so of feeling as though my heart will never stop from racing, though, I feel wonderful – just what one would expect after working out. 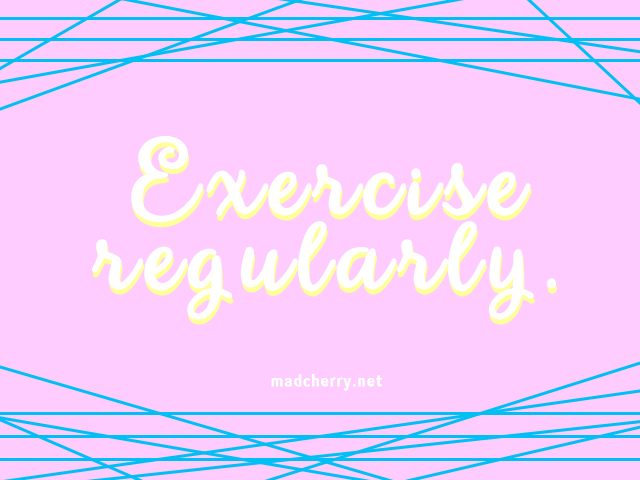 I’m determined to find the right kind of workout for me — the one where the endorphins kick in while I’m doing it. My normally okay skin became problematic late last year. It still is. I don’t think I have the patience to wait to find out which products will work for me, so I’m gonna consult a dermatologist. I’m a DIY kind of girl, and I don’t really like going to the doctors so much. But I’m gonna leave my case to an expert this year. And since I’m gonna be on my late 20s this year (!!! 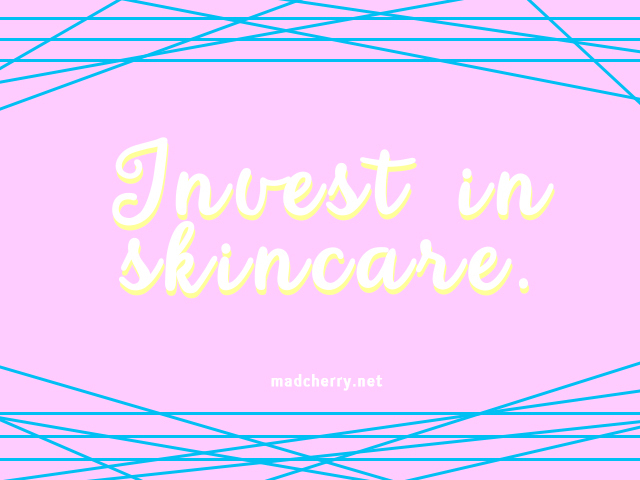 ), I’ll start investing in skincare, too. I know you’re supposed to start as early as 22, but hey, better late than never, right? 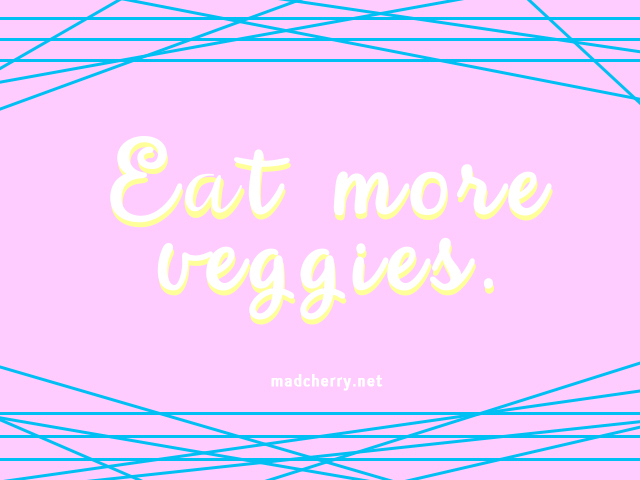 If you’re not good at keeping resolutions like me, here’s something that might help you out. I find that apart from telling other people about my goals (and trying to hold myself accountable for them), writing plans and checklists helps me a lot in accomplishing things. 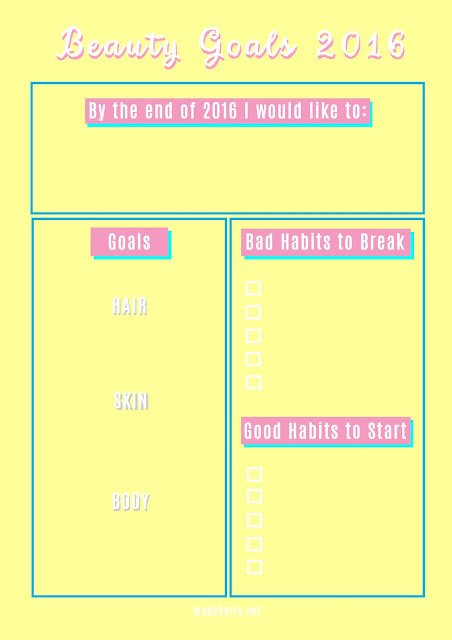 So, here’s a little checklist I made, which you can use for your own beauty goals. You can also download it in PDF form HERE. Cheers to a beautiful and productive 2016! Next ArticleColour Collection Ultimate Wear Lipstick In Catwalk / Rad Or Bad?